Clothes that go beyond making me feel good, that’s what I found at Gladiola Girls. Wow! Gladiola Girls are here to impress and serve. Take one step into their boutique and you will be greeted with a smile and inspired to wear stylish, comfortable clothes and accessories that support a greater lifestyle. This vibrant tote caught my eye as soon as I entered the doors. 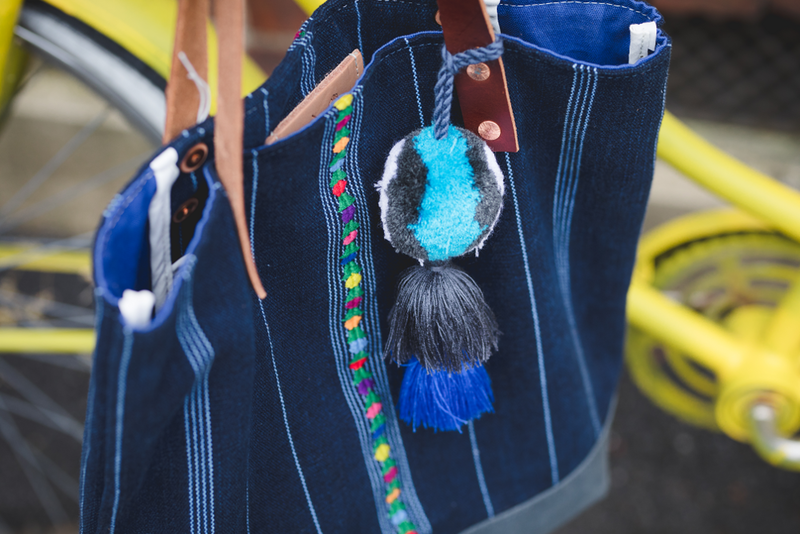 It was woven in Guatemala, crafted in Virginia and carried by women who care about giving back. As a mom, kids are always at the forefront of my mind so carrying this tote and knowing that the funds will go to a preschool in Guatemala just feels right. Speaking of feeling right, slipping into these DLPRO breathable cropped pants and this chili pepper Anorak. 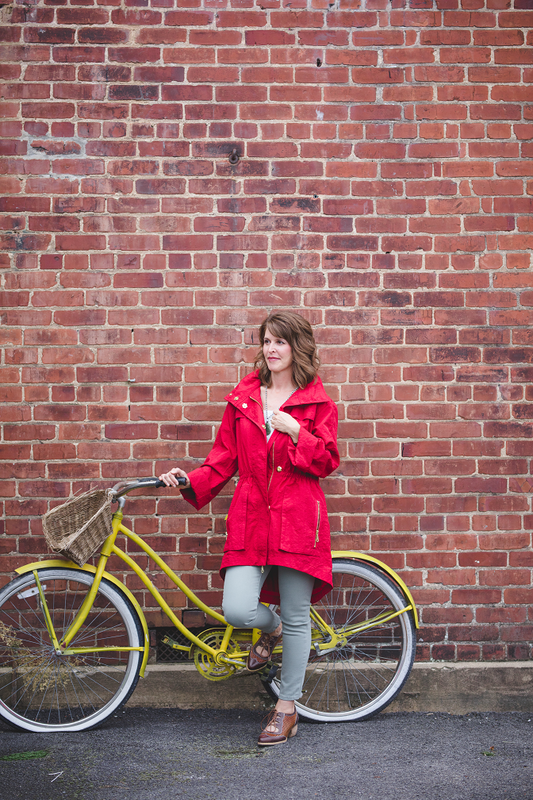 I love being outdoors and as a photographer who is often caught in diverse weather this Anorak is perfect. It’s lightweight allows me to pair it with a simple shirt or sweater underneath. I’m all about being practical so the fact that I can function with a fun flair, that’s a win! The cherry on top, or in this outfit the emerald. Look at this beautiful piece, it’s a street stopper! From emerald to the L’Artiste multi brown leather Gabriel’s this outfit will not only impress and feel right but it allows me to encourage other women and children. God has created me to be unique and support others-Be Glad! Thank you Gladiola Girls for helping me do that! Tags Be Glad Wear Glad, #begladwearglad, gladiola girls, Gladiola lifestyle boutique, guest blogger, tamara hattersley, glad philosophy, guatemala bag, lynchburg va, style mom, DL 1961, Anorak, sweater weather, l'artiste, Handcrafted Jewelry, thank you tamara!